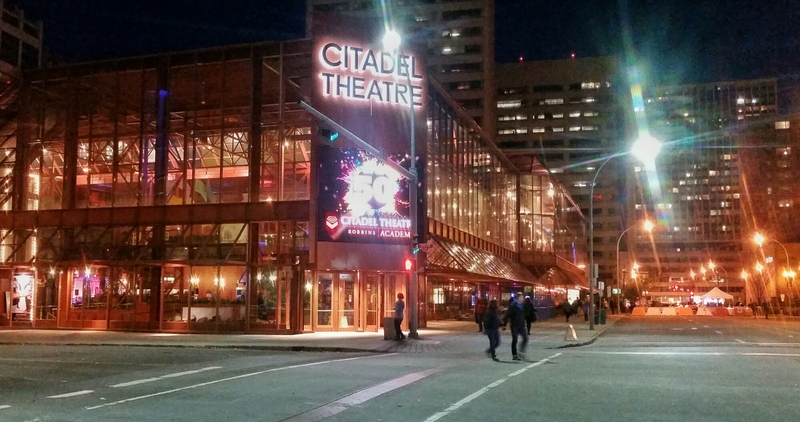 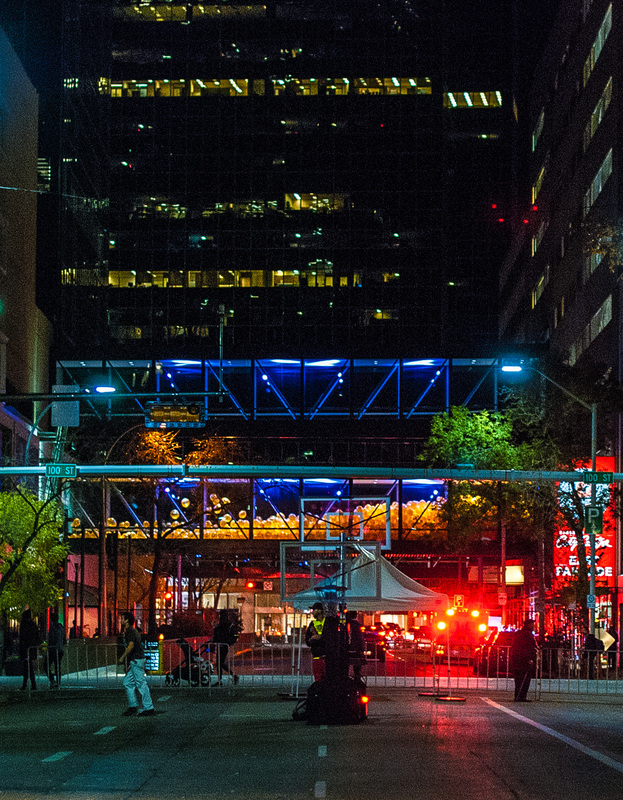 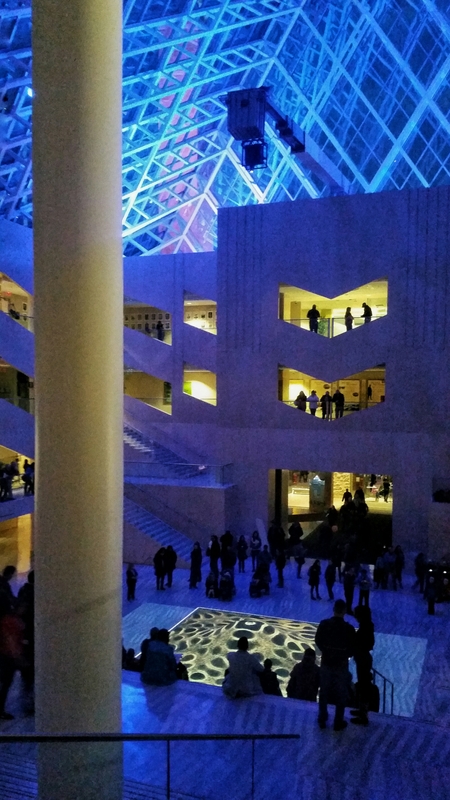 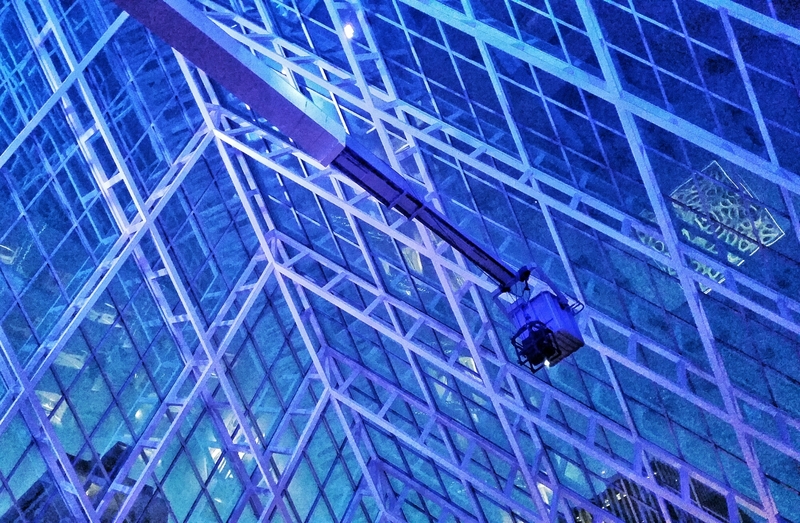 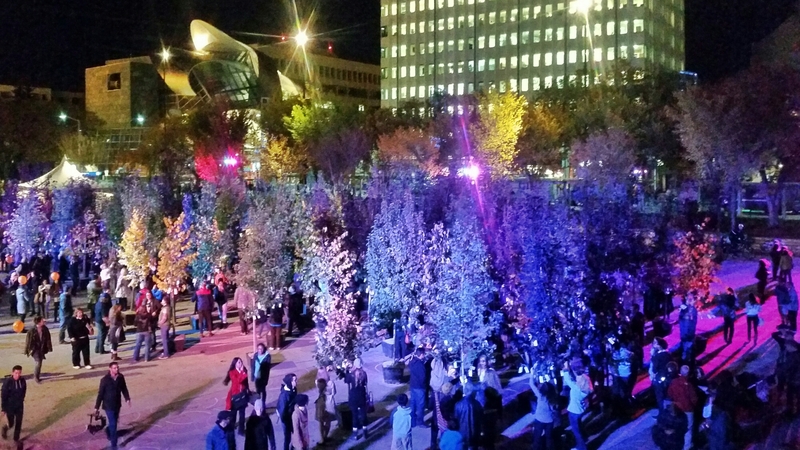 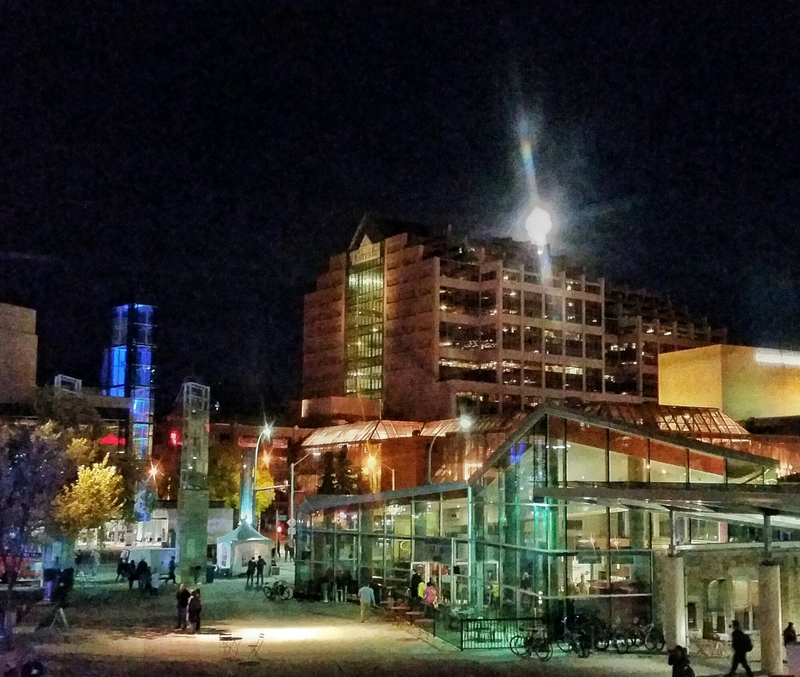 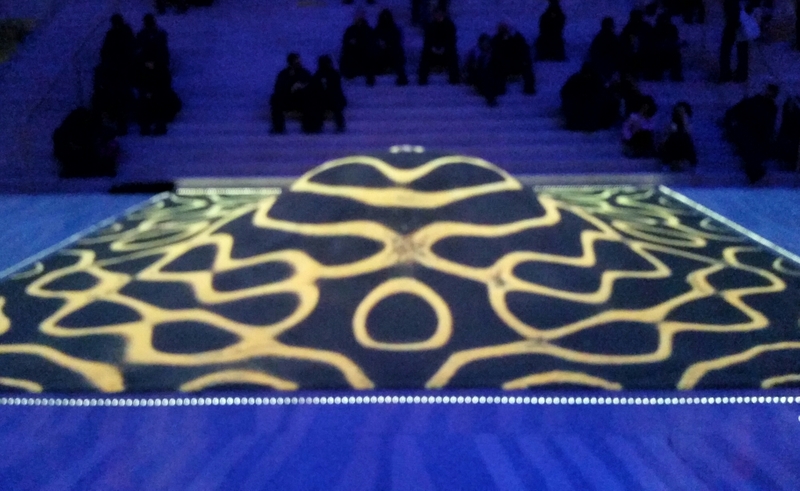 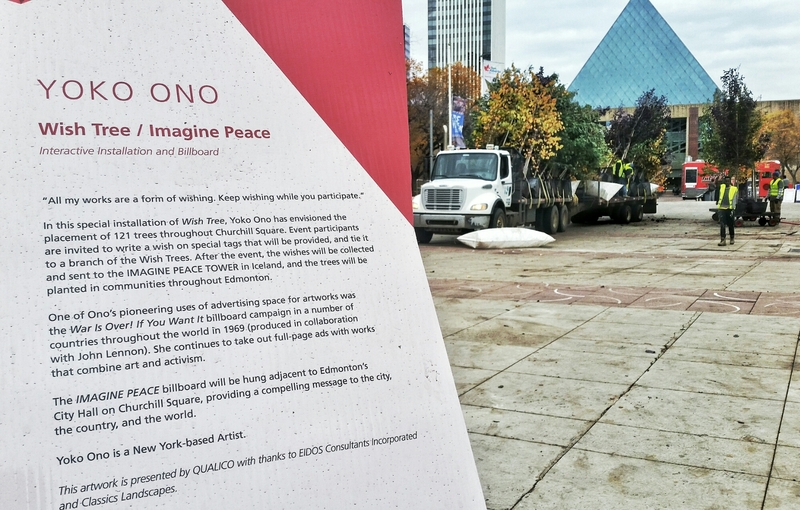 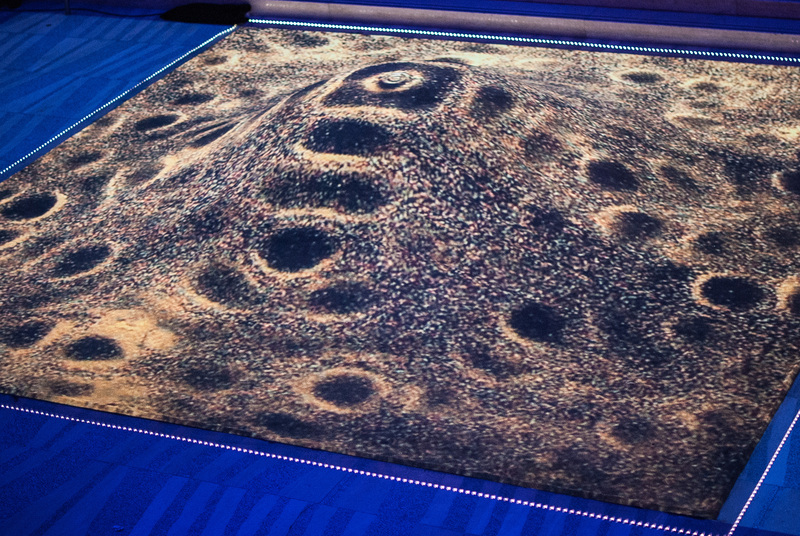 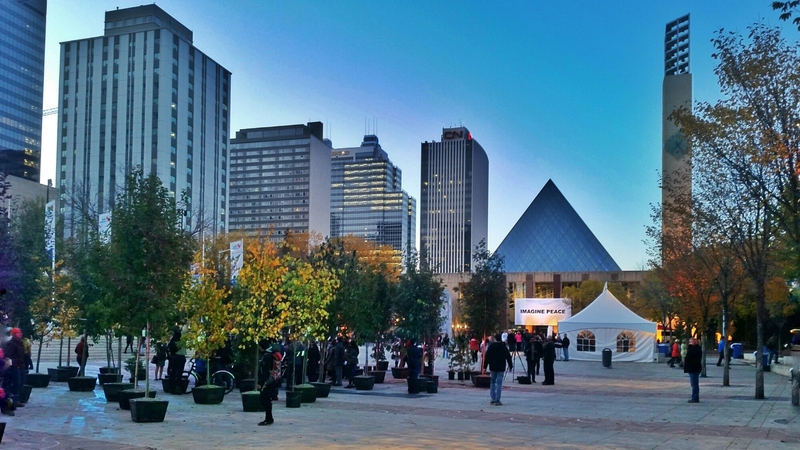 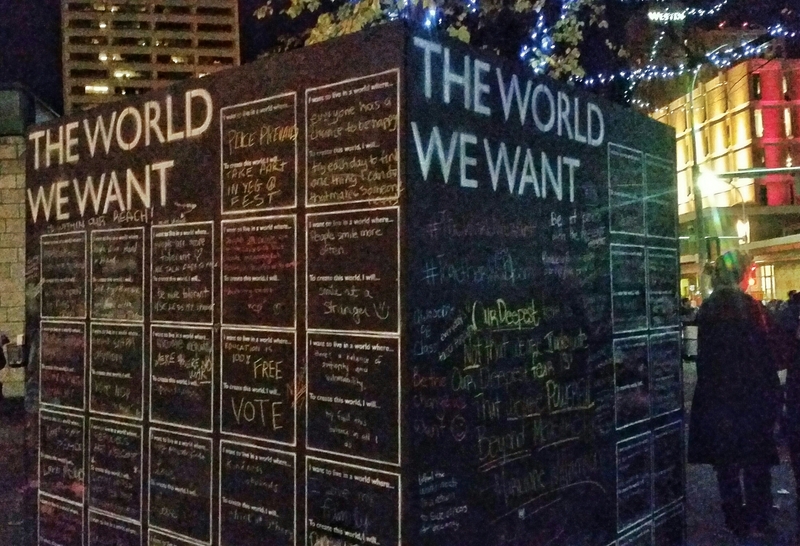 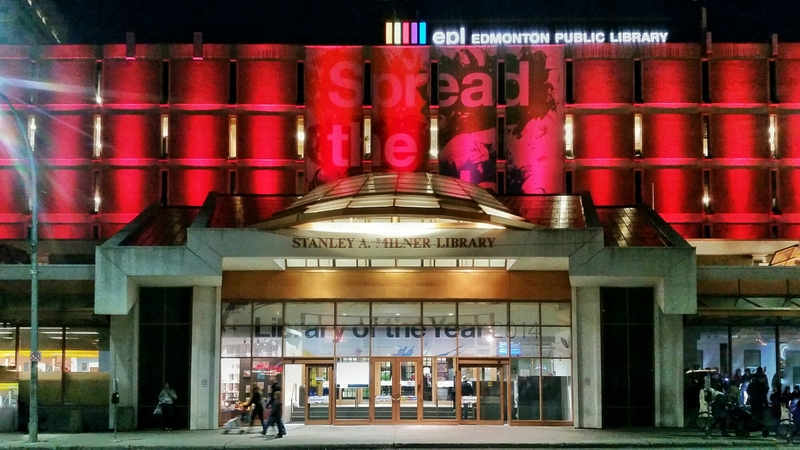 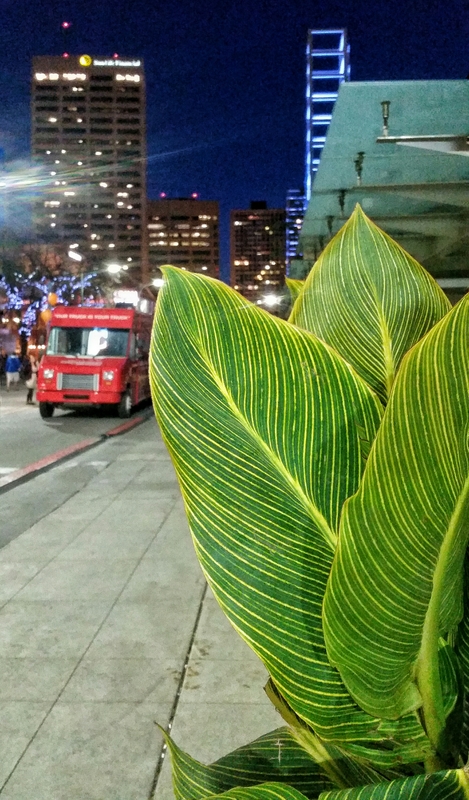 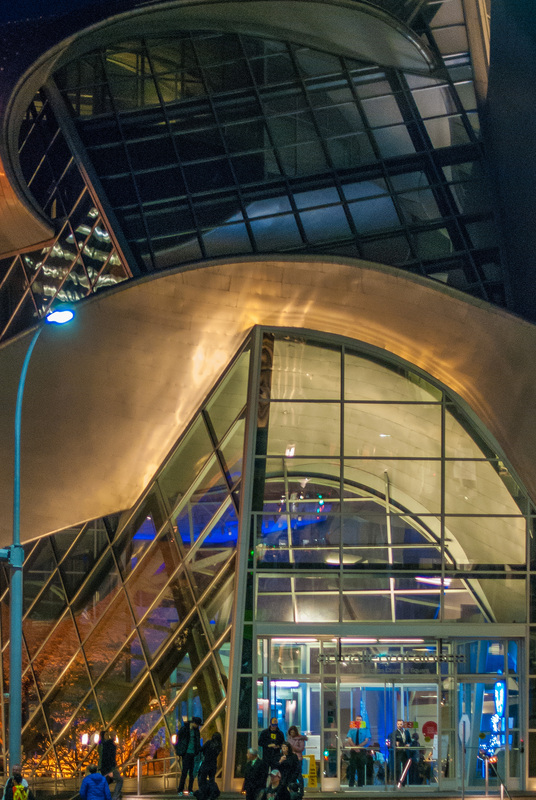 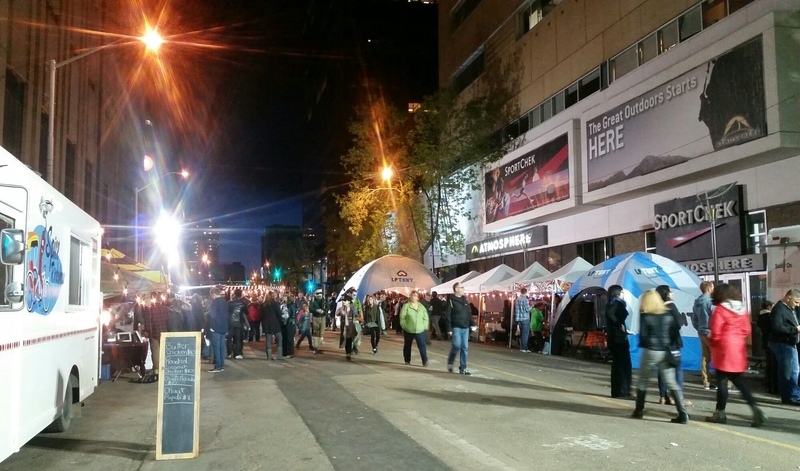 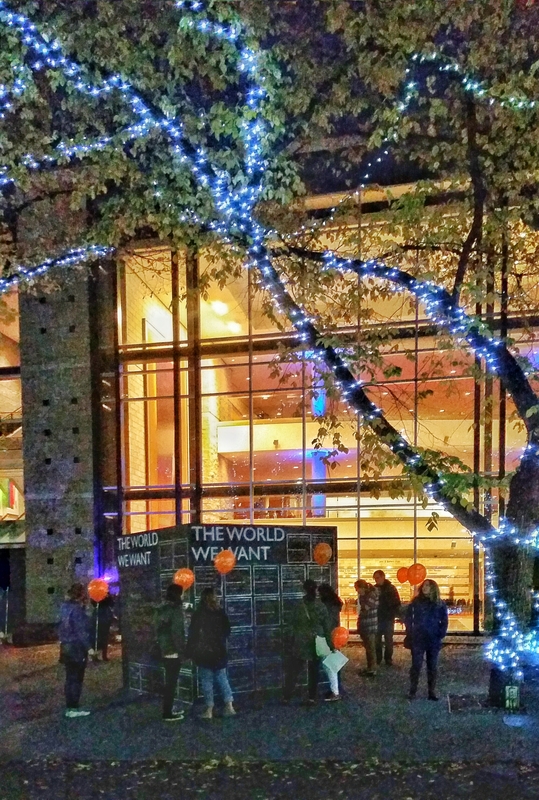 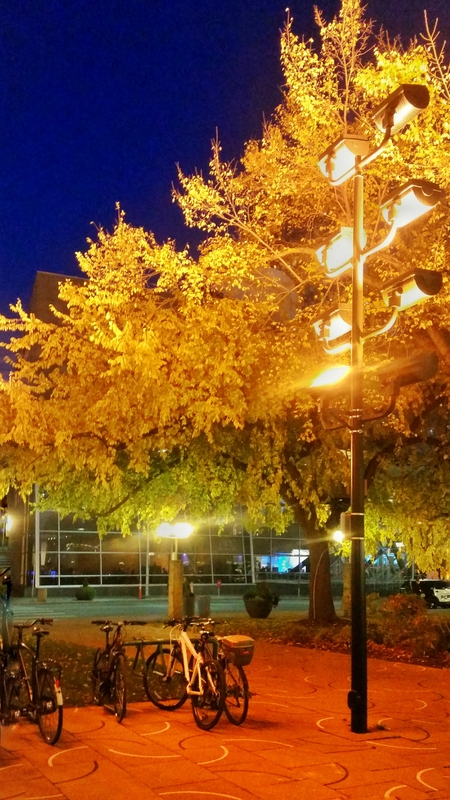 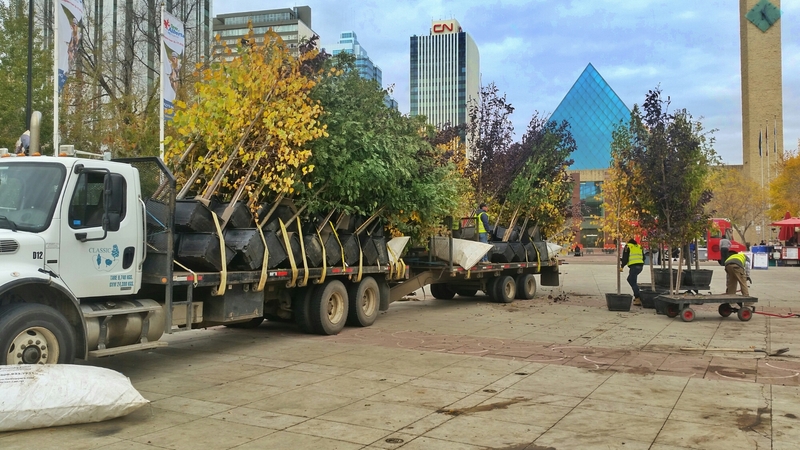 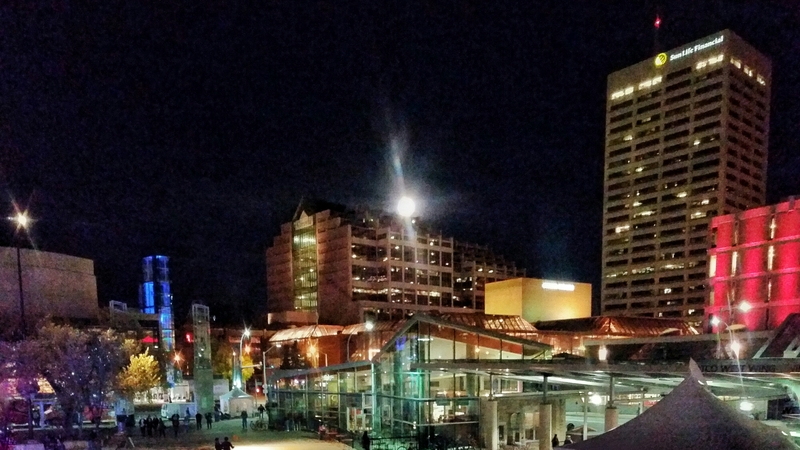 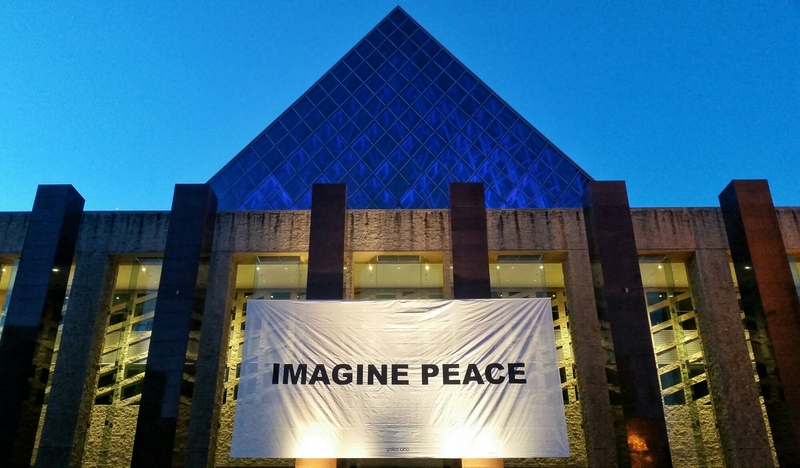 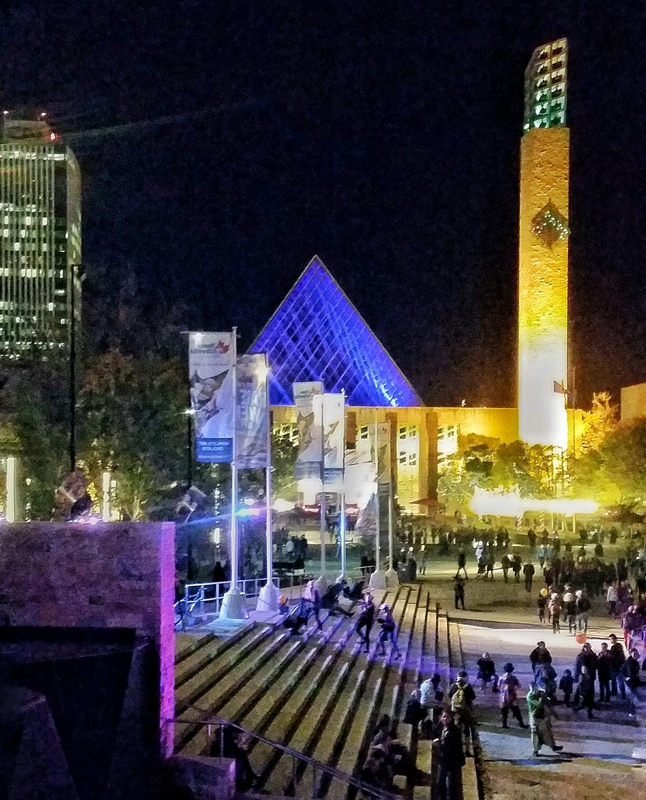 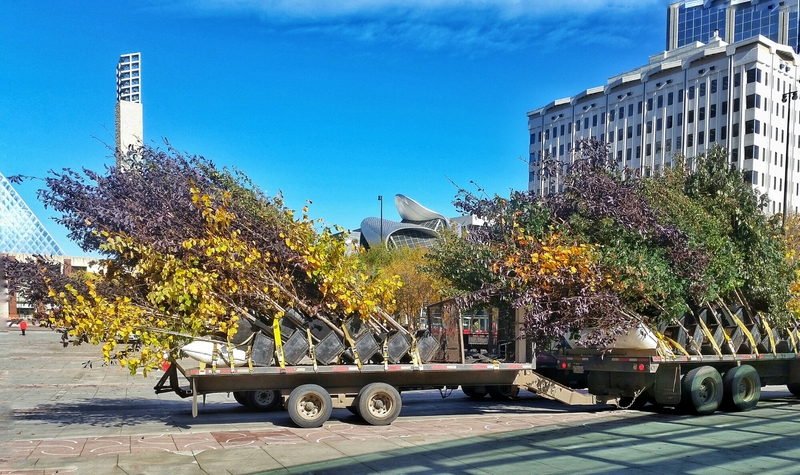 2015 September 26, Nuit Blanche finally comes to Edmonton. 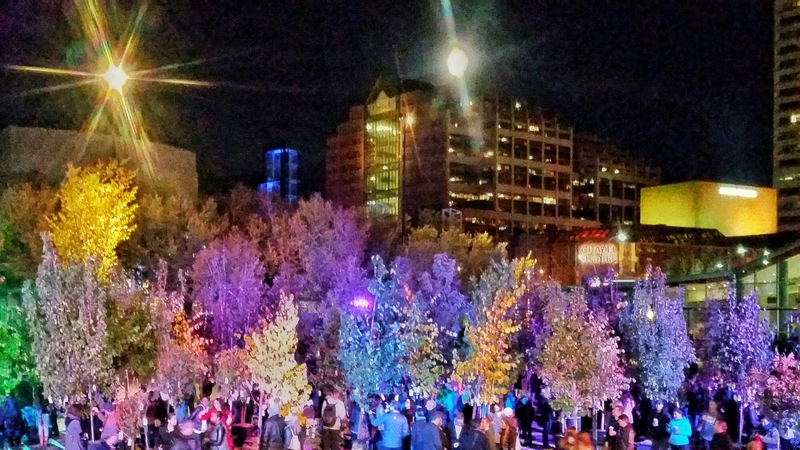 Here are some images from the first couple of hours of the all night arts celebration in and about Churchill Square. 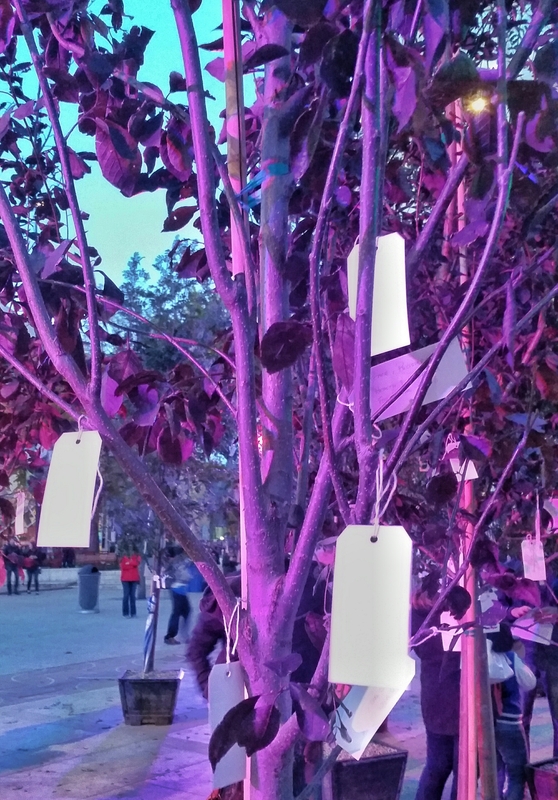 Shortly after 7 PM the crowds start to gather in Churchill Square with the wish trees.